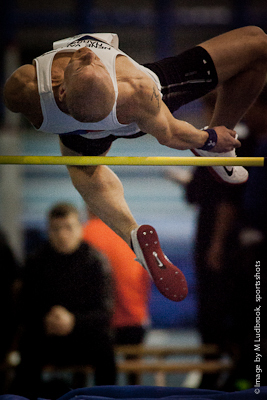 The start of a season is always important, none more so than for 2012, an Olympic Year, in the host Country. 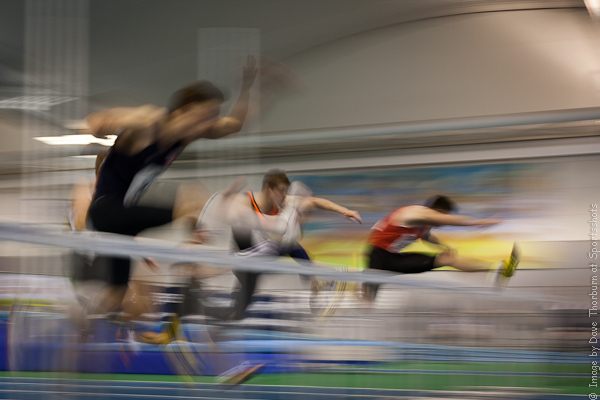 Athletes will be closely scrutinized by media as well as fellow competitors within the sport, and the talent will want to shine. 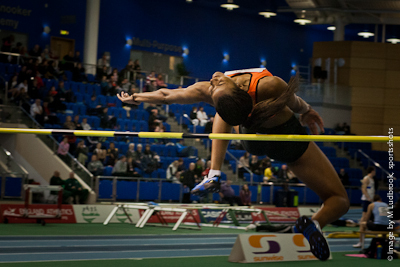 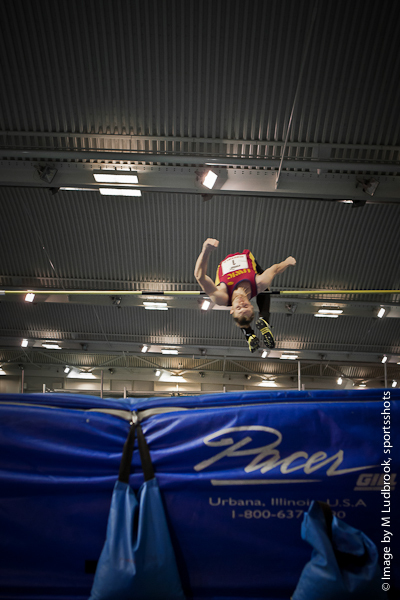 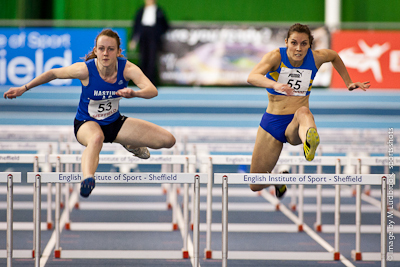 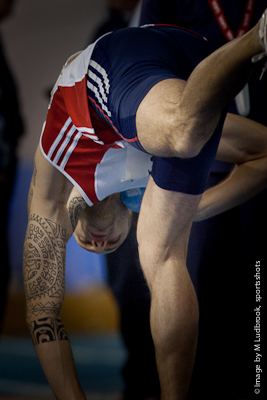 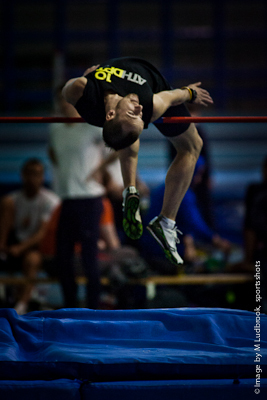 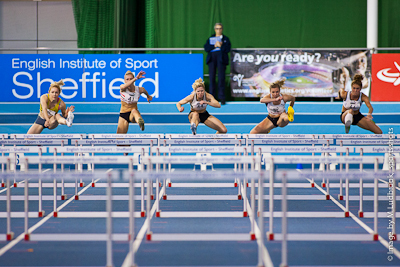 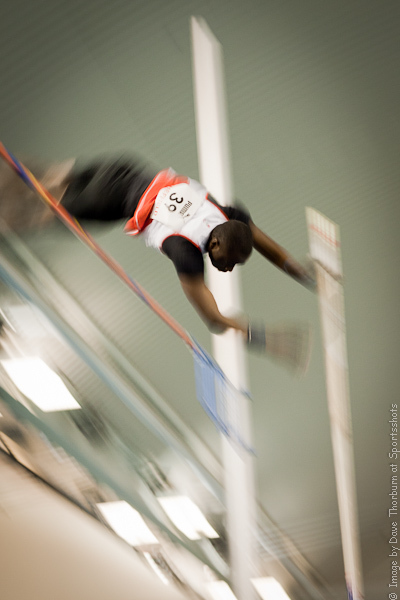 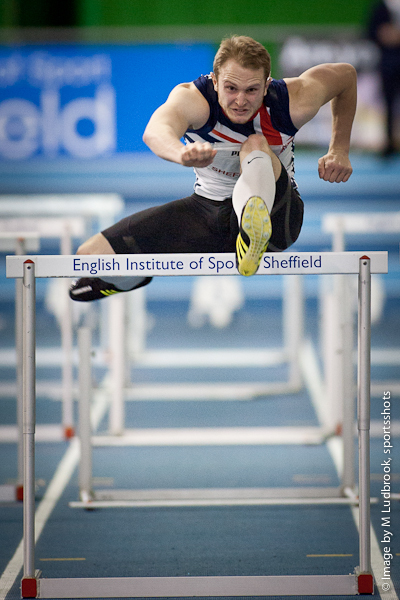 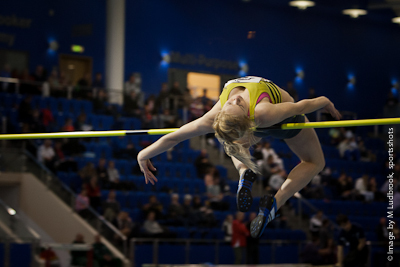 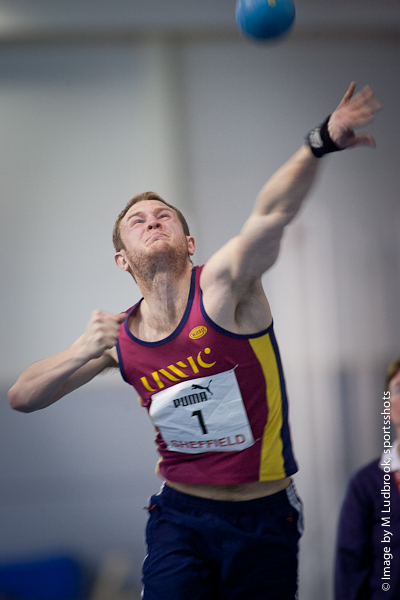 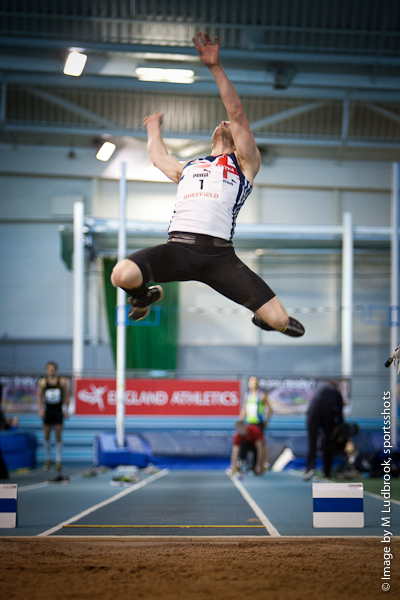 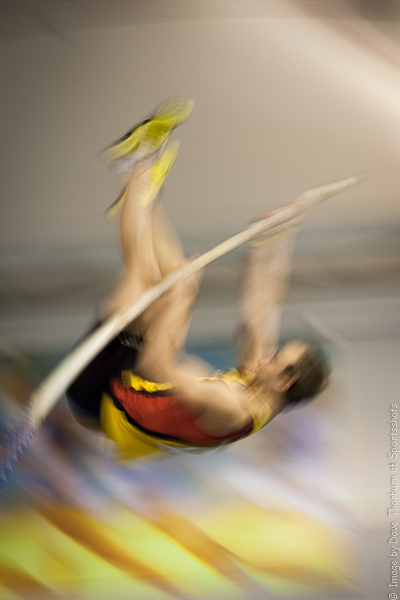 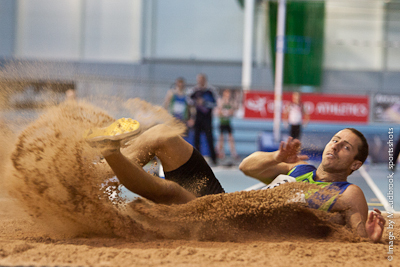 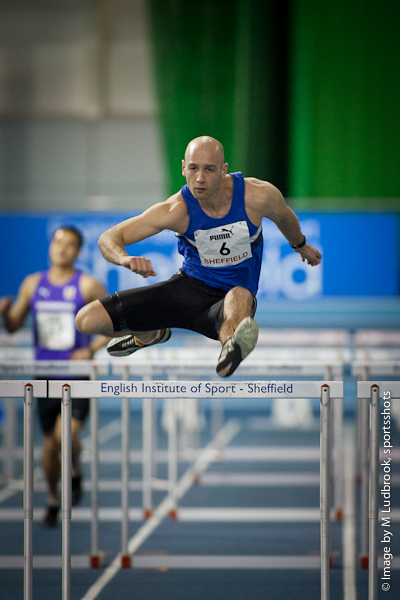 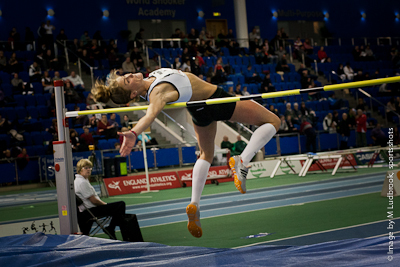 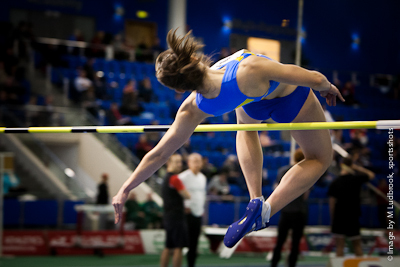 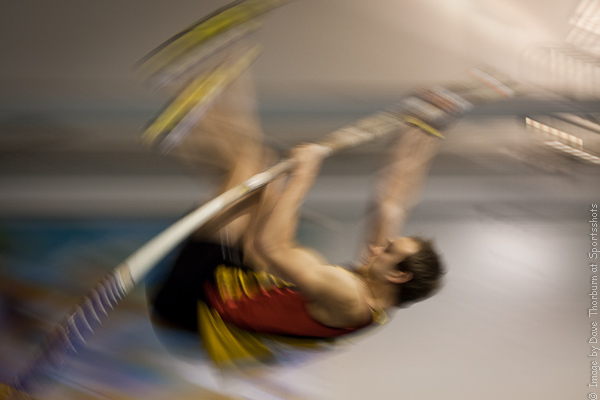 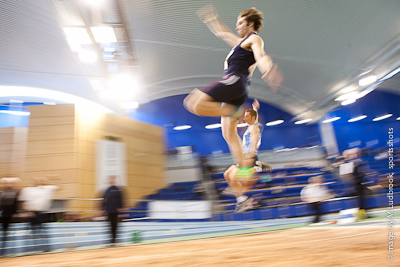 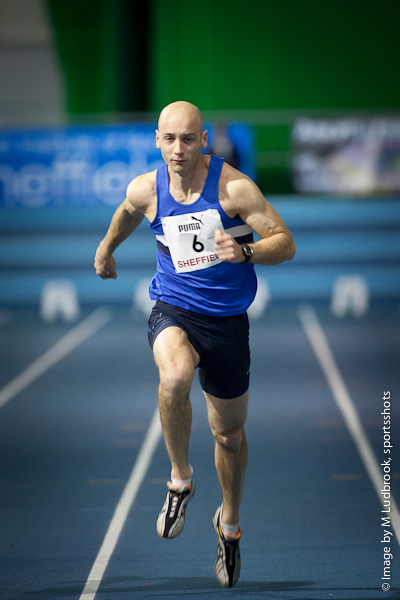 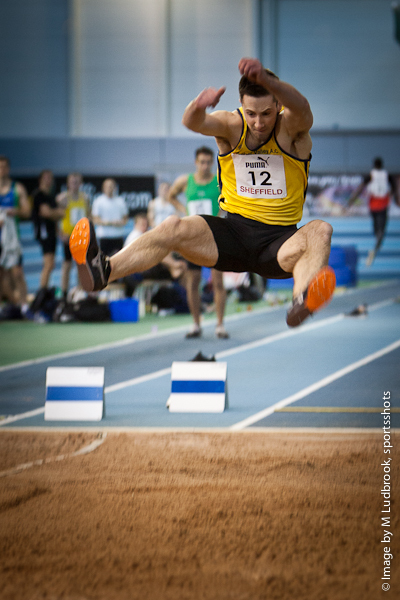 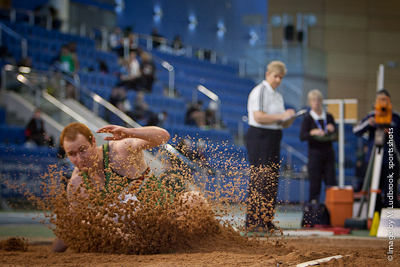 Sheffield was the the venue for the first England Athletics meeting this year (7 & 8th January 2012) and Derbyshire Athletes made their impact with Defending Champion Francis Baker clinching a tremendous bronze medal in the England Indoor Combined Events Championships. 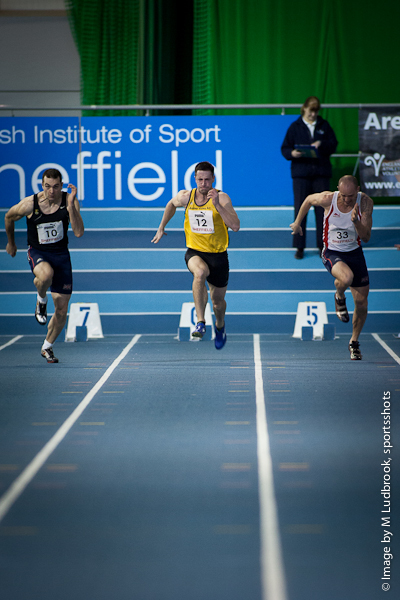 An epic battle with fellow Cardiff AC club mate Ben Gregory in the final event of the day - the 1000m - saw the former UWIC student just miss out on silver but nevertheless clinch bronze with 5,400 points thanks to a consistent set of results over the two day heptathlon. 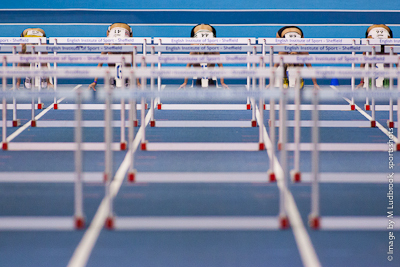 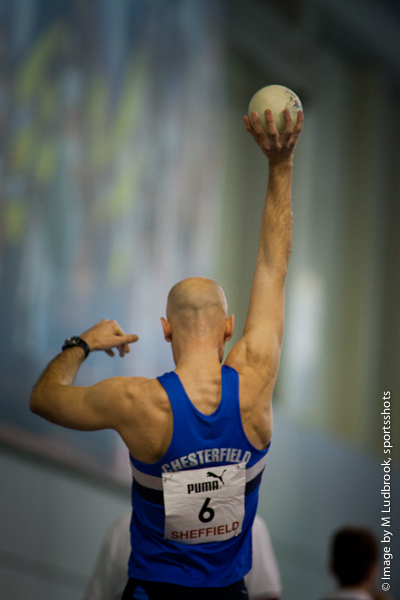 Chesterfield & District AC's Mark Beer finished 25th with a total of 3,543 points. 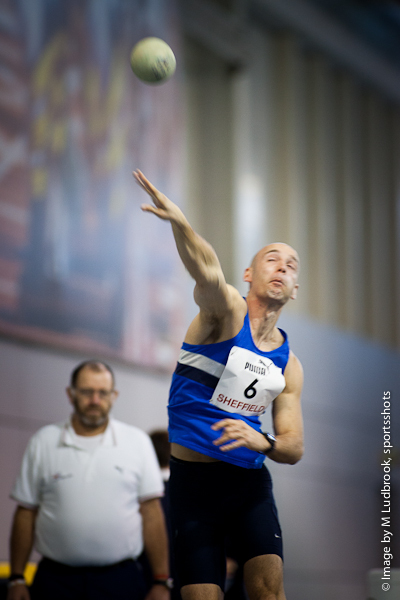 Beer was on track for a much higher total but unfortunately did not finish the 1000m. 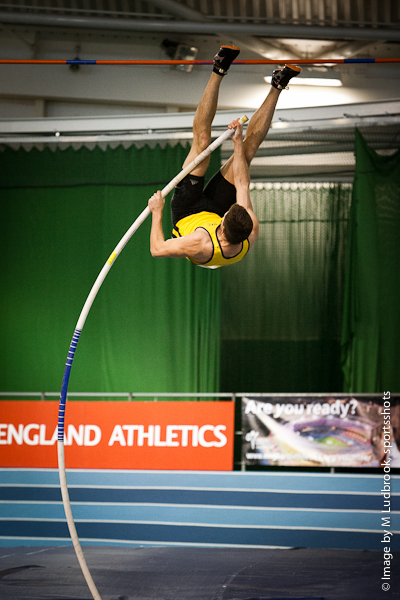 However Mark did improve on his personal best in the pole volt.